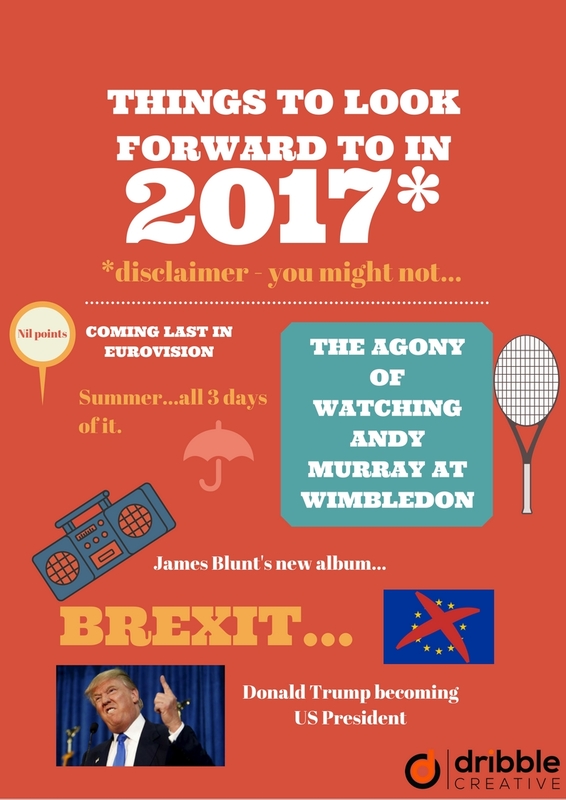 Ok so 2016 hasn’t been the best…oh alright, it was seriously rubbish. So what better than looking forward to 2017 and all the fun things we can’t wait for? ?